A woman who faced being separated from her newborn baby and British husband after giving birth in September has now been told she can stay in the UK. 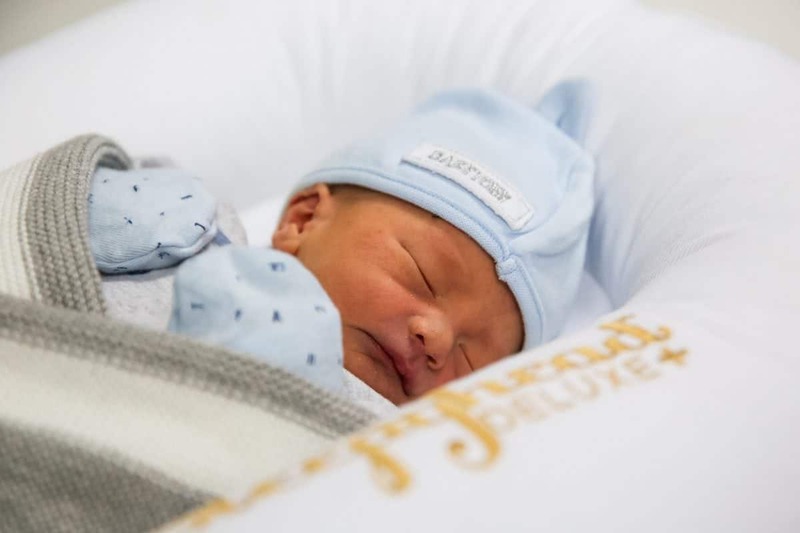 Heavily-pregnant Wanwan Qiao, 27, faced being deported to China earlier this year without her baby boy, Oliver, because officials said she was not allowed a UK visa. 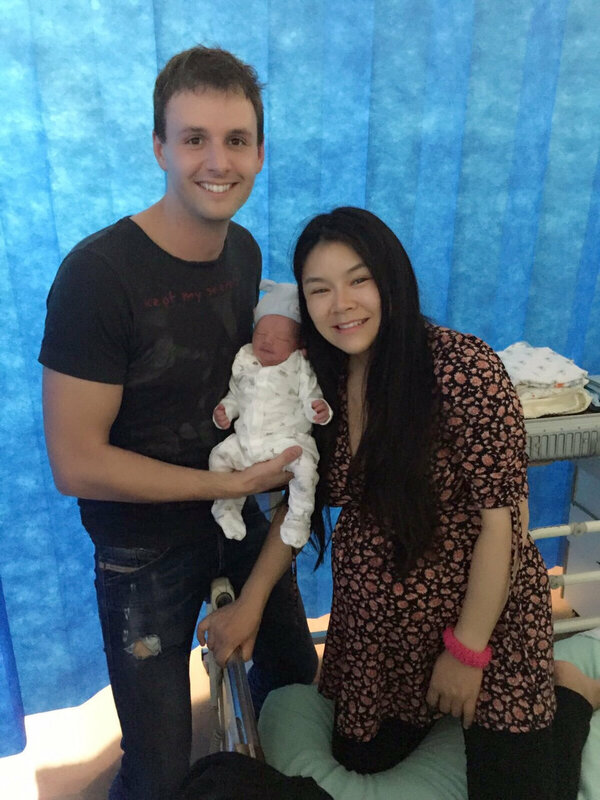 Wanwan, who married computer expert David Kiff in 2016, faces the prospect of separation from her newborn baby boy because he is not a Chinese citizen. 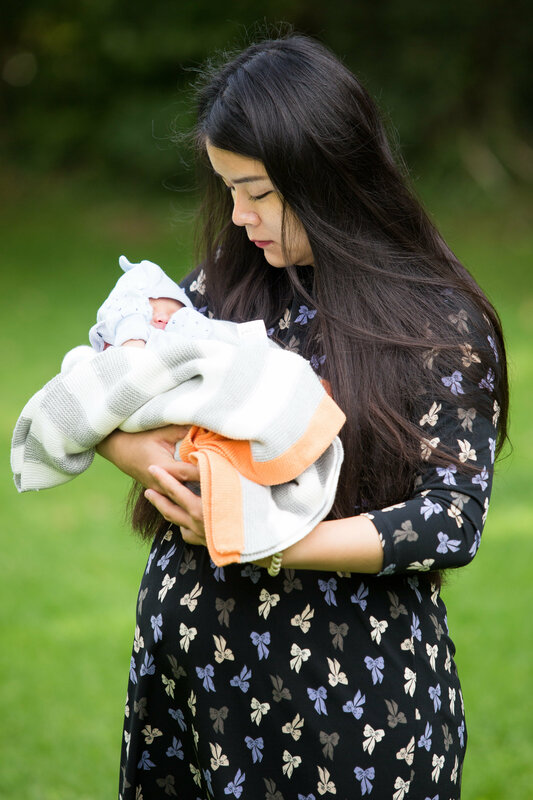 Earlier this year we reported how the young mum faced being torn apart from her newborn baby boy just weeks after giving birth. Her husband David accused the Home Office of ignoring his emails detailing how they qualified to stay under a rule that has been criticised by many for tearing families apart. To join a partner settled in the UK, however much you earn, your partner in the UK must earn over £18,600. “I earn well over the threshold,” David said at the time. “I’ve written to and emailed the Home Office 36 times now, but they haven’t even acknowledged a single thing I’ve sent them. 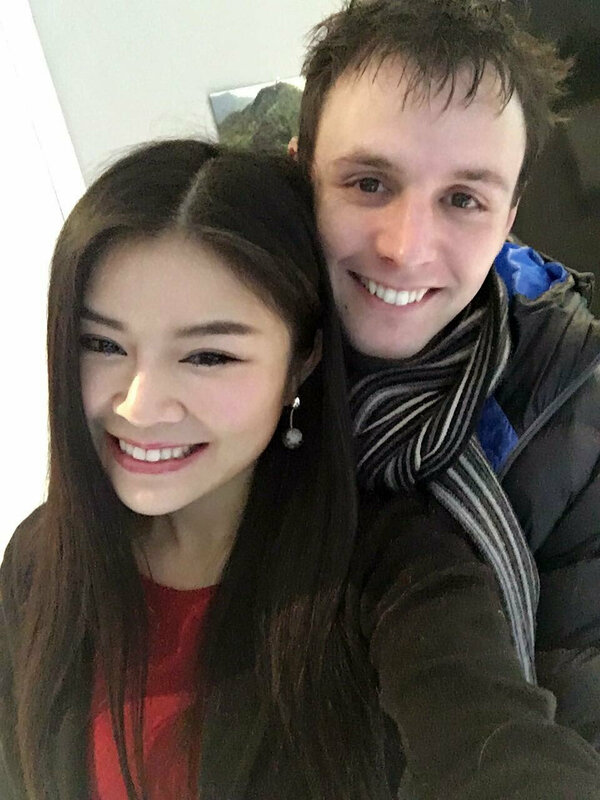 This week David said: “Wanwan and I are so relieved, it’s the best result that we or anyone could get at this time, now we can spend Christmas together here in the UK. “I’m not looking forward to renewing this again in two and a half years- if I could have faith in the system that it would fly through, it would be fine. Wanwan had lived in the UK for three years on a student visa and reapplied for a new visa to stay in the UK. Her spousal visa application was rejected by the Home Office in the summer, saying that the couple did not “meet financial requirements”. David and Wanwan Kiff with their son Oliver Kiff. Wanwan’s appeal against this decision has now been accepted, and she can stay in the UK this Christmas with her new family for a further two-and-a-half years. Every two and a half years, Wanwan and David will have to renew Wanwan’s spousal visa, for the next ten years, after which, she will have residency in the UK. He previously spoke of love for Wanwan and his grief during the application process earlier in September this year. He said: “We fell for each other straight away and we met up everyday since our first date in a restaurant. A Home Office spokesperson said: “Mrs Kiff’s original application was refused because at that time, the couple’s circumstances meant they could not satisfy the minimum income requirement. “However, given Mrs Kiff’s circumstances, she was granted four months leave to remain exceptionally outside the Immigration Rules so that she could give birth in the UK. Wanwan, who was stopped from her job in computer science because of visa restrictions, lives with David and baby Oliver in St Albans.